The Welcome People are now in the vibrant city of Belfast, Northern Ireland, bringing the number of destinations where we operate to 22. After a competitive tender process, we were chosen by local Business Improvement District, Belfast One, to bring smiles to the streets of Belfast early in November. Our team of Ambassadors - seen here with Managing Director of Belfast One, Clare Maguire - are from left to right, Sarah, Curtis, Jonathan and Shanda. Look out for them across the City and say hello! As summer fades into Autumn, we thought we'd spread a little sunshine and share some happy moments from our wonderful teams across the UK. These are The Welcome People. 108 of the most fantastic, friendly, multi-talented and multi-lingual people you're ever likely to meet. Look out for them in London, Birmingham, Manchester, Liverpool, Leeds, Cambridge, Canterbury, Chester, Exeter and coming soon to Belfast! It was 5 years ago this month that our 'pioneers' first put on their bowler hats and faced the general public in central London. We thought it was time to Celebrate! 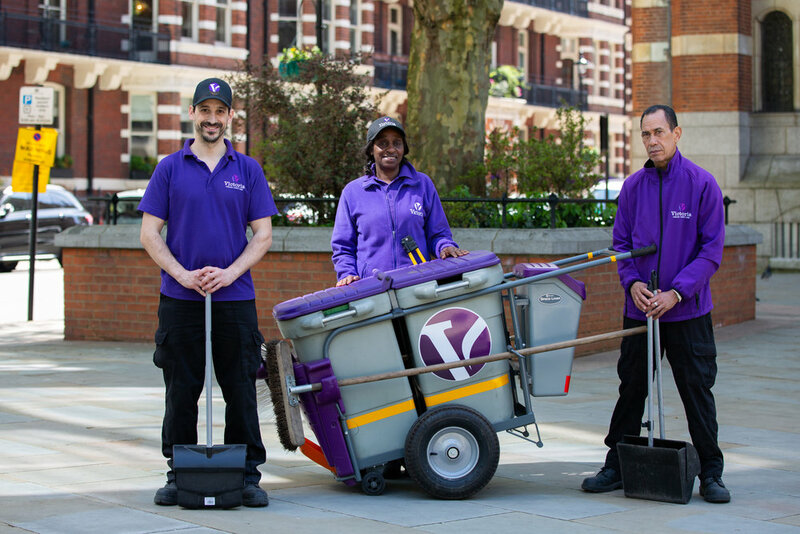 The Welcome People launched its unique service 10 months before the London Olympics, offering a friendly, mobile, street-based concierge service to welcome and orientate visitors to the Capital. We launched simultaneously in Oxford Street, Regent Street and Victoria, in our trademark 3 piece suit and bowler hat. We wore different coloured hat ribbons to denote the different areas - Red for Oxford Street, Magenta for Regent Street and Lime Green for Victoria. While the colours of hat ribbons may change, one thing remains the same - our commitment to great customer service and the warmest of welcomes. Over the five years, our team has grown a fair bit, from 15 to more than 100 Ambassadors; and we now serve more than 20 locations from Leeds, Manchester and Liverpool in the north to Exeter and Canterbury in the south; along with 9 locations across London. 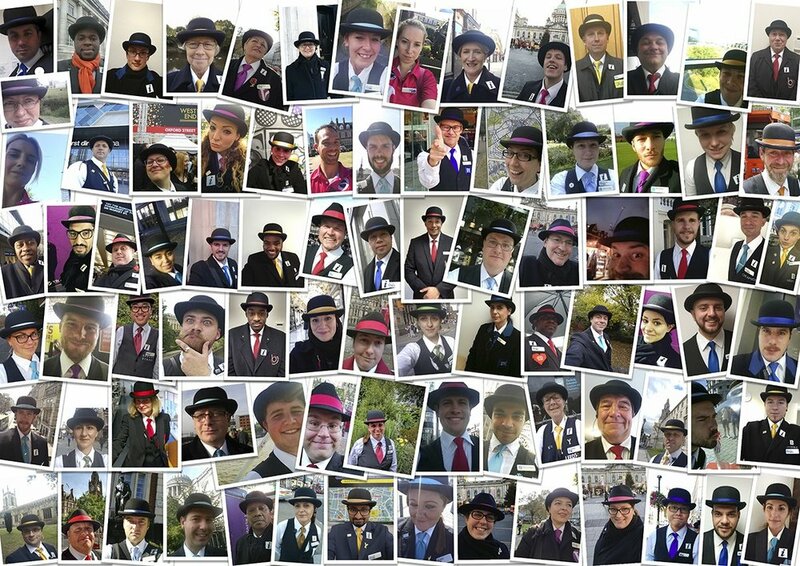 These guys in the bowler hats (pictured here on Day One) have welcomed more than 7 million visitors since we started. We've also made more than 120,000 visits to local businesses on behalf of our clients, reported more than 90,000 environmental issues to the local authority and have worked hard to improve and enhance the visitor experience of the areas we proudly serve. 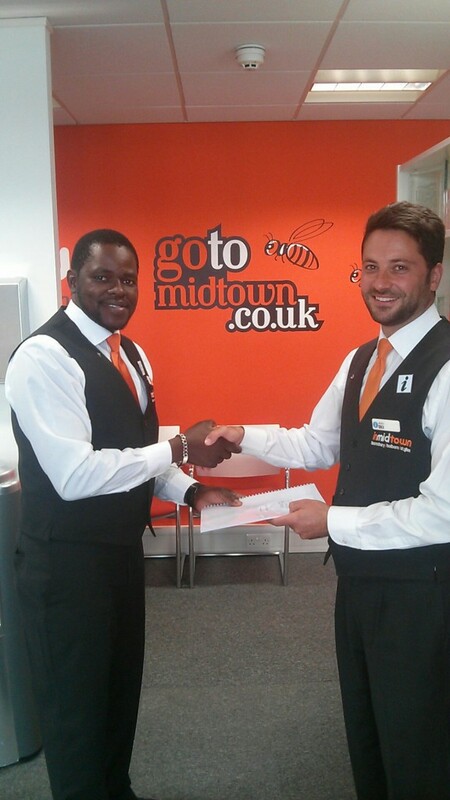 As a company we speak close to 40 different languages, but above all else, our team of Ambassadors love meeting and helping people. Abdel, Mara, Rukije, Tom, Barbara, Barry and Antonio joined us back in September 2011, and are still with us as we celebrate our 5th birthday. Congratulations to them and Happy Birthday to us! 2016 has got off to a fantastic start with news that, for the second year running, The Welcome People have reached the final of the VisitEngland Awards for Excellence. The VisitEngland Awards for Excellence are firmly established as representing the highest accolade in English tourism and we’re over the moon to have reached the final again, in the category of Tourist Information Provider of the Year. Five of our fantastic Ambassadors gave up their Sunday evening to meet and greet the great and the good of British film at the annual British Independent Film Awards at the Old Billingsgate Market.